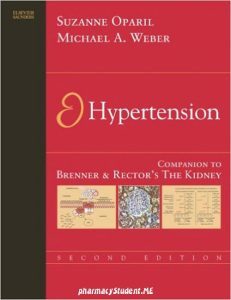 Book Reviews: Creating a comprehensive book on hypertension is a demanding task, particularly for the numerous contributors who provide chapters giving detailed descriptions of the most current information in their fields. For this reason, the authors were both highly gratified by the enthusiastic acceptance and wide distribution of the first edition of this book. Now, 4 years later, the dedication and generosity of our professional colleagues have allowed us to produce this second edition. In some ways, it might have been tempting simply to add some updates to the original volume; after all, many of the chapters from the earlier edition remain highly relevant and contemporary. But, despite our earlier success, the authors have decided to entirely re-cast this publication. The last few years have seen not only the completion of a number of important and high-impact clinical trials in hypertension but also the emergence of new attitudes toward the scientific infrastructure and the clinical priorities of hypertension. The authors believe that the effort involved in creating this new book has been fully worthwhile. 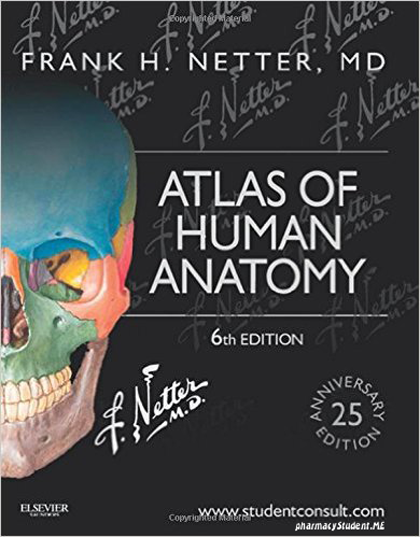 Major trials that have been recently completed have been allocated chapters in this volume. These include two studies done in high-risk hypertensive patients, both comparing the relatively new angiotensin receptor blockers against older, more established drug classes. The Losartan Intervention for Endpoint Reduction (LIFE) trial compared the angiotensin receptor blocker, losartan, with the β-blocker, atenolol, and concluded that the angiotensin receptor blocker was significantly more efficacious in preventing strokes in hypertensive patients who are at high risk due to the presence of electrocardiographic evidence of left ventricular hypertrophy. The Valsartan Antihypertensive Long-term Use Evaluation (VALUE) trial compared the angiotensin receptor blocker, valsartan, with the calcium channel blocker, amlodipine. This study was confounded because the protocol resulted in achievement of somewhat unequal blood pressures in the two treatment groups. Importantly, VALUE emphasized that blood pressure control, perhaps more than any other factor, is the key to preventing major events and mortality in hypertension. Both the LIFE and VALUE trials also provided evidence that the angiotensin receptor blockers may have the added benefit of preventing or at least delaying the appearance of new-onset diabetes, an important attribute considering the worldwide epidemic of the triad of obesity, insulin resistance, and the cardio-metabolic syndrome. Two trials, the Irbesartan Diabetic Nephropathy Trial (IDNT) and Reduction of Endpoints in Non-Insulin Dependent Diabetes Mellitus with the Angiotensin II Antagonist Losartan (RENAAL), were performed in patients with diabetic nephropathy and demonstrated that—for the same effects on blood pressure— angiotensin receptor blockers were more efficacious than other drug classes in preventing further deterioration of renal function and progression to end-stage renal disease. Apart from the importance of these results, and their implications for therapy, the studies have had the additional effect of focusing attention on the interaction of hypertension and diabetes. One of the most noted events since the first edition was the publication of the Antihypertensive and Lipid-Lowering treatment to prevent Heart Attack Trial (ALLHAT). This largescale trial, conducted primarily in the United States across a diverse population of high-risk hypertensive patients, compared the effects on fatal and nonfatal coronary events (as well as other relevant secondary endpoints) of treatments based on a thiazide-like diuretic, a dihydropyridine calcium channel blocker, and an angiotensin-converting enzyme (ACE) inhibitor. The three treatments had virtually identical effects on the primary coronary outcomes, but the diuretic had advantages with respect to some of the secondary endpoints, at least in some high-risk subgroups of patients. 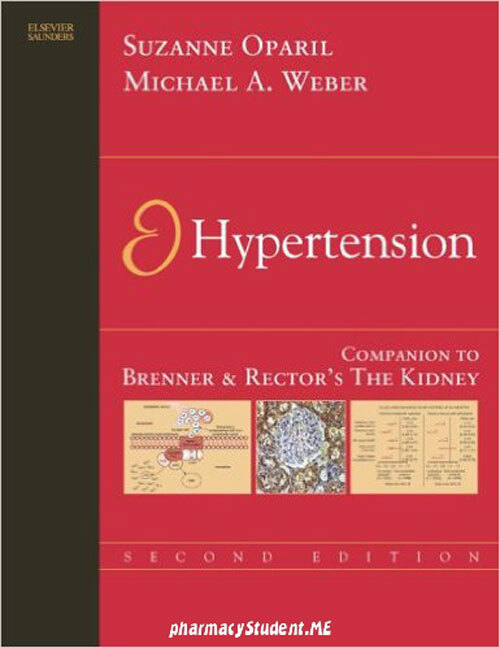 pocket companion to brenner and rector’s the kidney pdf, brenner and rector’s the kidney 10th edition pdf free download, hypertension a companion to brenner and rector’s the kidney, 2nd ed pdf free download.